As easy as owning an Android device. 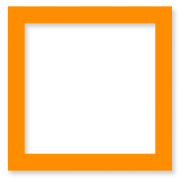 Once you download Ignite Agent to your phone/tablet, you’ll get connected to the cloud. This is a very capable platform offering libraries, SDKs, APIs to develop IoT services and applications. It also supports open hardware such as Arduino, NodeMCU and Raspberry Pi3. When PilarOS (ARDIC’s Industry Grade Android based OS) is installed on Raspberry Pi3, even device registration to your system becomes as easy as reading a QR Code. You start collecting data once you get connected to IoT-Ignite platform. This data is stored in IoT-Ignite’s capable infrastructure and presented to you on a simple admin panel. You can manage your PilarOS device with Ignite Agent on operating system level, and configure a cloud independent set of rules. 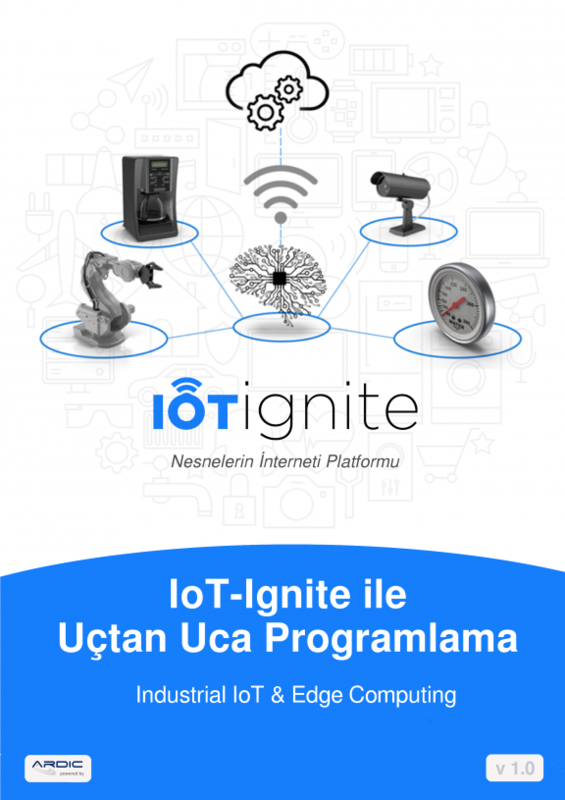 You can monitor and control your connected devices and their data over IoT-Ignite’s advanced interface. You can make any changes on your configurations or set of rules easily.